Listen to Voice Box Choir perform Christmas songs at the Stables. Voice Box formed in 2004 by Lesley Morris and Keith Harris who are well known as the duo Anything Goes. 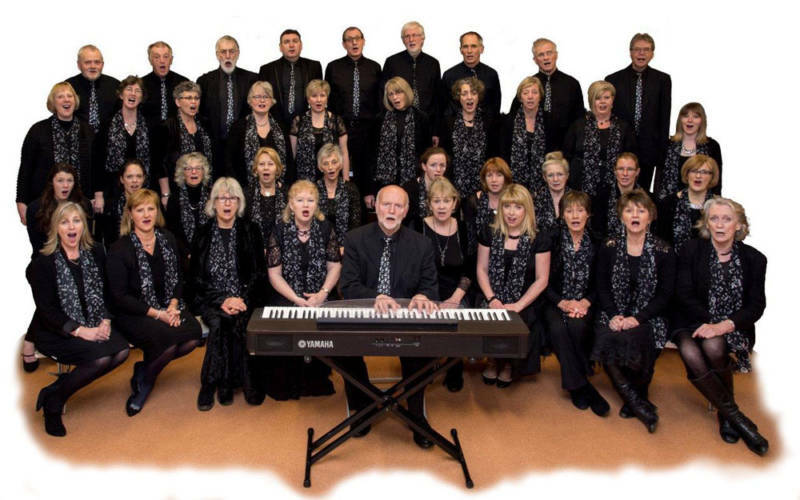 The choir, which has over fifty member, performs a wide repertoire of music, ranging through choral classics, gospel, musical theatre, barbershop, folk and early music, each presented in a lively. Since its formation, Voice Box has raised thousands of pounds for local, national and international charities. The choir has regular performances throughout Oxfordshire, and has also toured in Italy and Germany. Described as ‘rhythmic and full of energy with effective presentation’, the choir continues to grow.